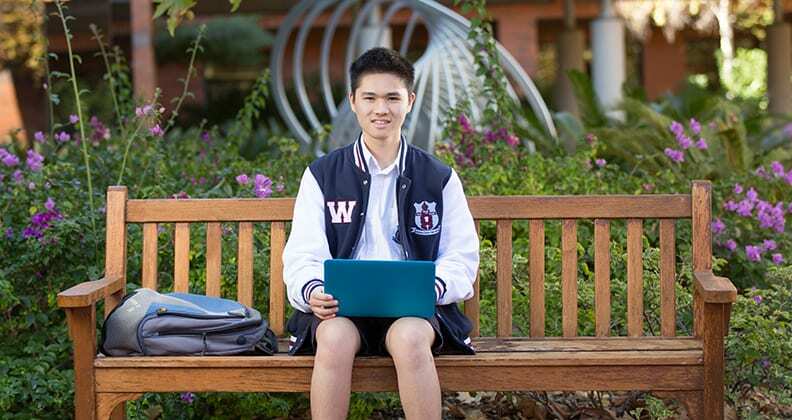 Willetton Senior High School student Song Yi Loo has achieved a 90 per cent score in the foundation level of the International Software Testing Qualifications Board testing exam. Song Yi Loo has attended Curtin’s Autism Academy for Software Quality Assurance for the past three years. The globally accredited exam tests knowledge of the fundamental concepts behind software testing. Most candidates who sit the exam are university IT degree graduates or IT professionals with at least six months’ experience. Loo, meanwhile, is just 17-years-old. He’s not even halfway through year 12. “I wanted to sit the exam to extend my knowledge of software testing. It was quite difficult, so I was surprised I got such a good score,” Loo reveals. Loo undertook the exam with support from the Autism Academy for Software Quality Assurance (AASQA) – a Curtin social initiative that aims to cultivate the IT talents of young people on the autism spectrum – and sponsors Planit Testing and BHP. Loo was among the first students to join the academy and its CoderDojo program, where he worked on his digital animation and programming skills under the guidance of Curtin mentors. 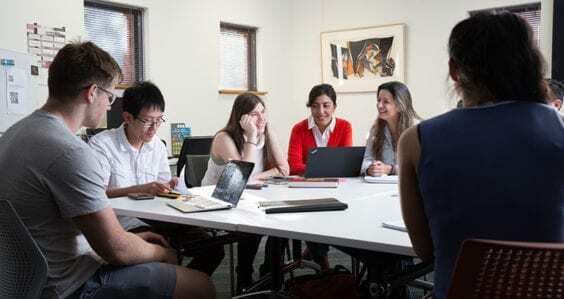 Last year, AASQA organised work placements for Loo at Curtin Information Technology Services (CITS) and Bankwest Enterprise Services division. At CITS, Loo had the opportunity to conduct software testing and data rationalisation and record data anomalies in the computer architecture. “It was quite an eye-opening experience for me because I didn’t just do software testing. By the end of it, I was assisting in software development and had some coding opportunities,” he says. CITS service delivery project manager Jess Sertis, who oversaw Loo’s placement at Curtin, believes the IT industry has benefitted immensely from employing people on the autism spectrum. “The IT industry employs a large number of people who have autism, because of their attention to detail and their diligence in looking for problems and determining solutions,” Sertis says. AASQA founder and Director Professor Tele Tan notes that Loo’s achievement has already put him far ahead of his peers. Loo joins fellow AASQA attendee and former Willetton Senior High School student, Liam Picen, who passed the exam last year and was recognised with an award from the Global Engineering Excellence Centre for his outstanding performance. “I think people on the autism spectrum work well in IT because there’s a potential for a different approach to common questions,” Loo says. “Living with autism can be fairly difficult. We don’t breeze through everything as everyone else does. I always end up thinking differently to the people around me and it can make it difficult to communicate and socialise. Does the ASD person need to be at school to participate? This course has been designed to help you fully understand computer network design and development technologies so you can pursue career opportunities in this rapidly expanding field.